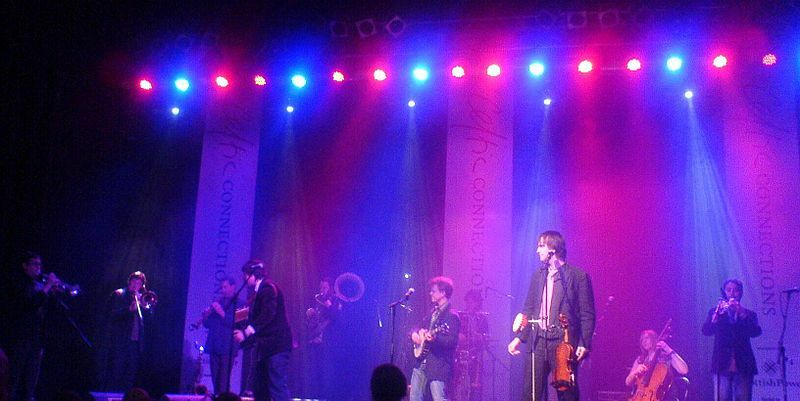 Bellowhead are an English contemporary folk band. They appeared in the opening montage of The Simpsons 20th Anniversary Special – In 3-D! On Ice!.